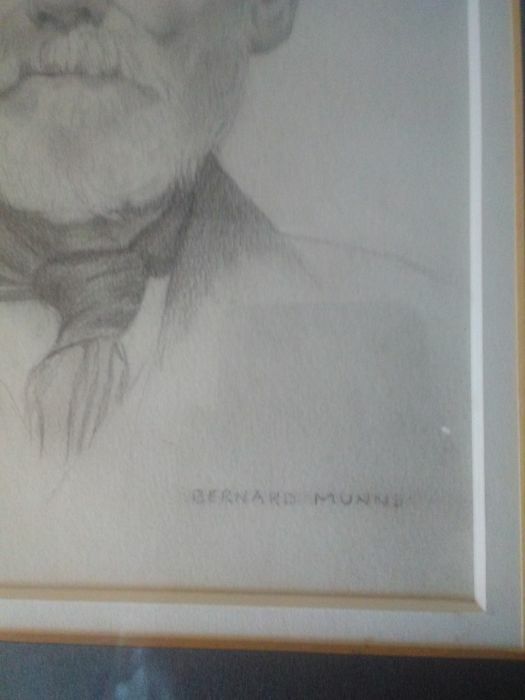 Bernard Munns. 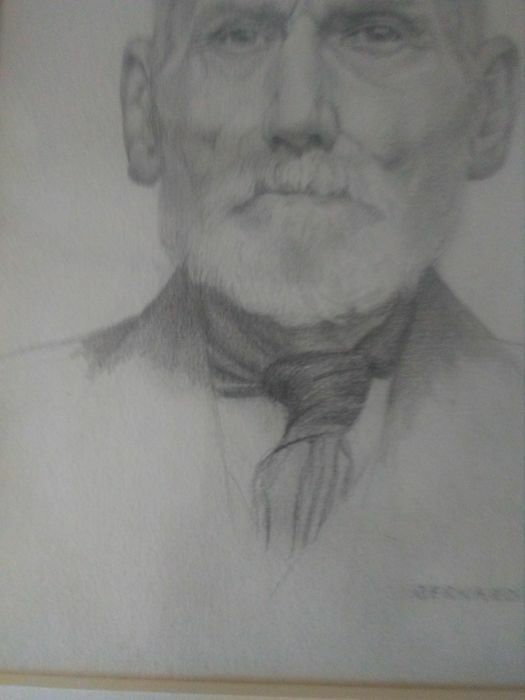 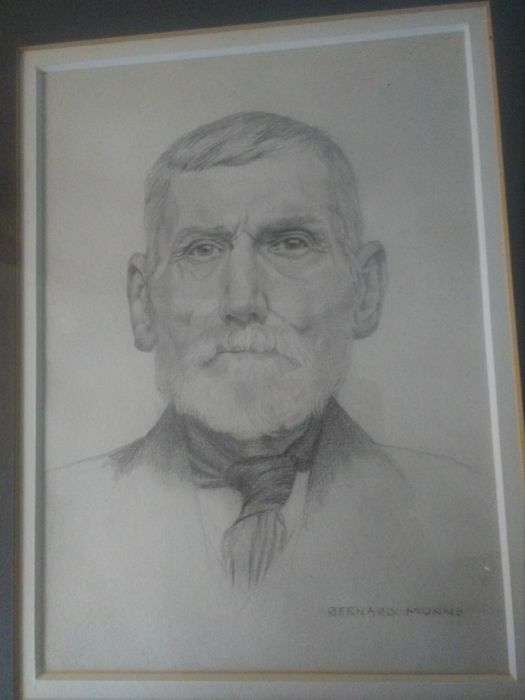 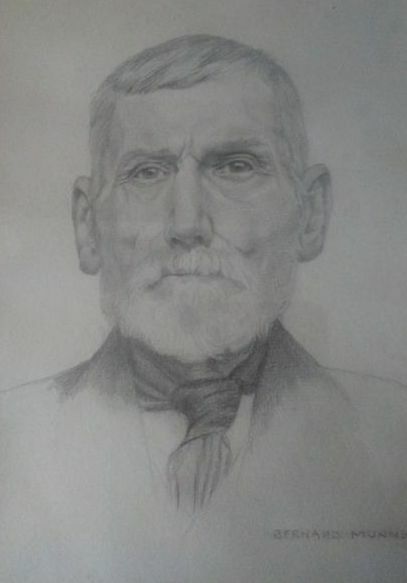 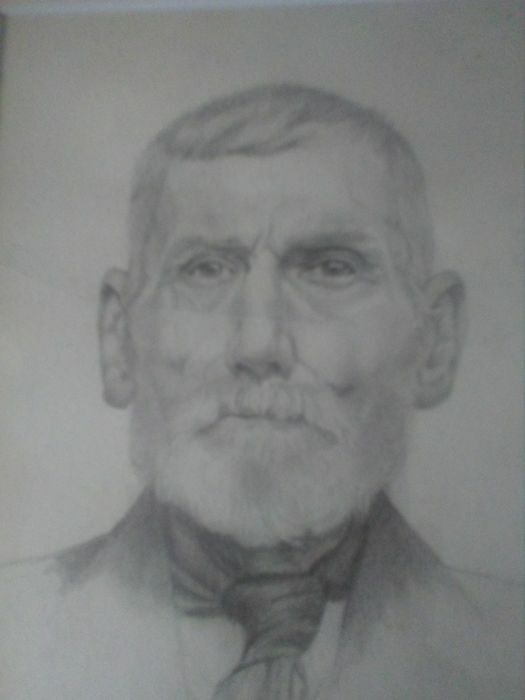 1869-1942, Excellent drawing of an older man drawn by Bernard Mann's, well renowned artist. 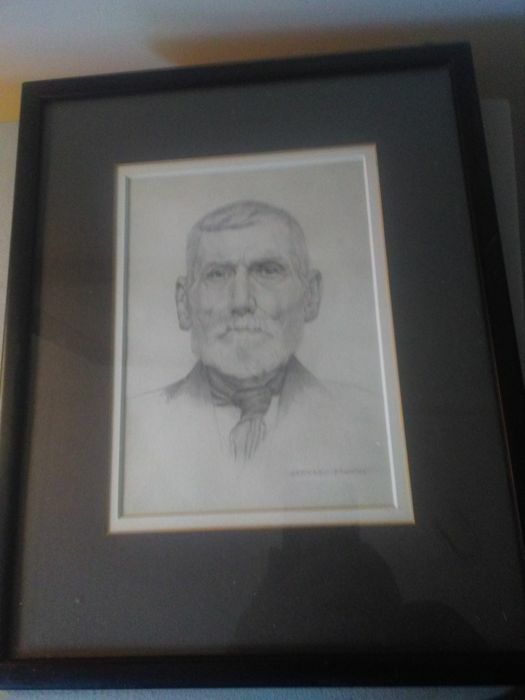 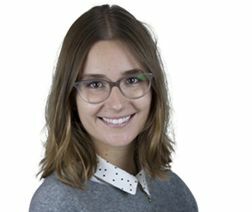 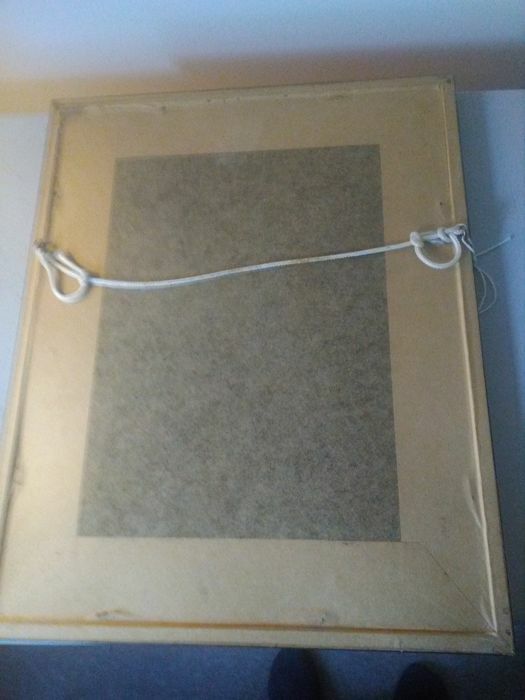 Pode levantar este lote em mão do vendedor: Lanjaron (granada), Espanha.